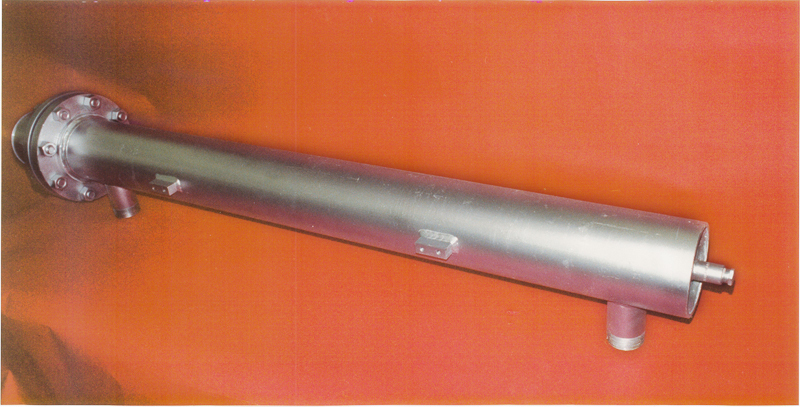 Delta Immersion flanged heaters consist of hairpin bent tubular elements welded or brazed into a flange. Flange heaters are installed by bolting to a matching flange welded to the tank wall or nozzle. 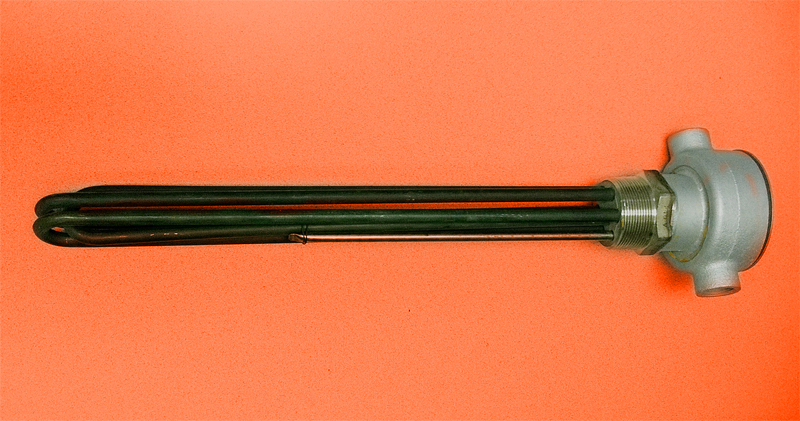 Screw plug immersion heaters consist of hairpin bent tubular elements brazed or welded into a screw plug and can be provided with wiring boxes for electrical connections. Screw plug immersion heaters are screwed directly through a threaded opening in a tank wall or through matching pipe coupling; half coupling. 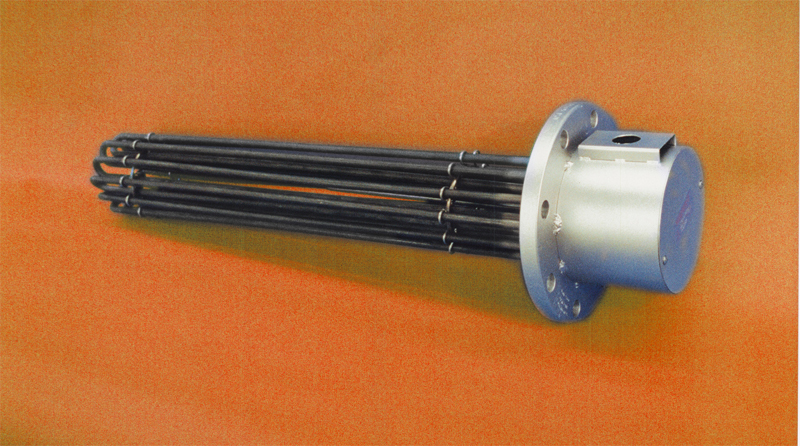 Screw plug immersion heaters are used for heating liquids in a variety of processes. Those heaters are ideal for process water heating and freeze protection. All types of oils and heat transfer solutions can also be heated using these compact easily controlled units. The direct immersion method is energy efficient and well suited for many applications. A wide selection of immersion heaters are available, kilowatt ratings, voltages, sheath materials, terminal housings, and thermostats makes these compact heaters ideal for all types of applications. For more information about immersion heaters, download the Immersion Heater section of our product catalog or contact us to order. 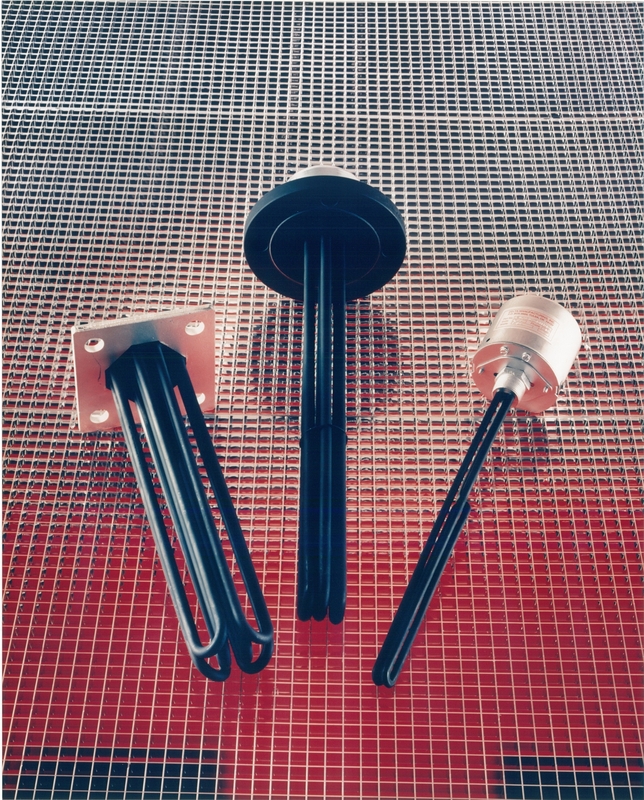 Popular applications of screw plug immersion heaters include: tank heating of liquids, air heating, direct heating of liquids, freeze protection. For more information about screw plug immersion heaters, download the Screw Plug Immersion Heaters section of our product catalog or contact us to order. 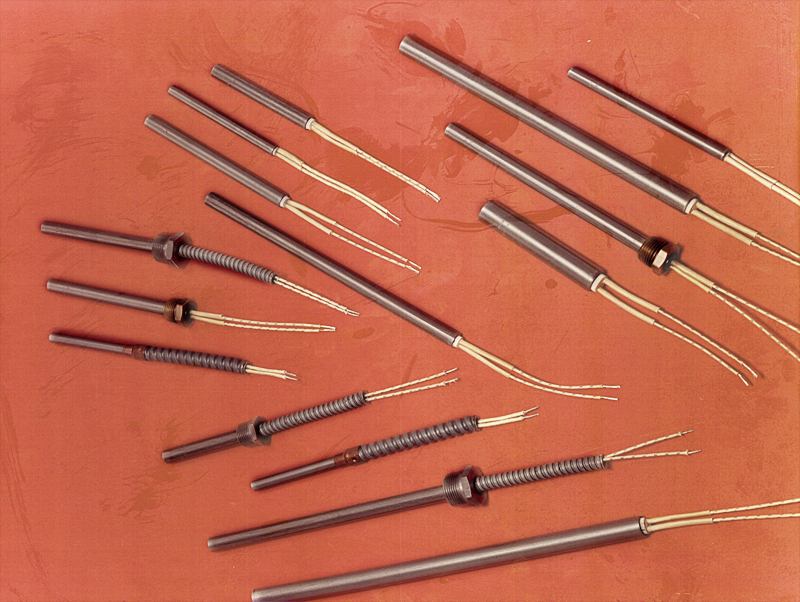 Popular applications of flanged immersion heaters include: hot liquid storage, preheating oils, heat transfer systems, process air and gas heating, food process equipment, freeze protection, boiler heating. For more information about flanged immersion heaters, download the Flanged Immersion Heaters section of our product catalog or contact us to order. Popular applications of circulation heaters include: high-temperature heating, steam superheating, air and gas heating. For more information about circulation heaters, download the Circulation Heaters – Flanged & Screw Plug section of our product catalog or contact us to order. For more information about high-watt density cartridge heaters, download the …section of our product catalog or contact us to order.